Cylinder LED display is one of the customized curve LED displays we provide. 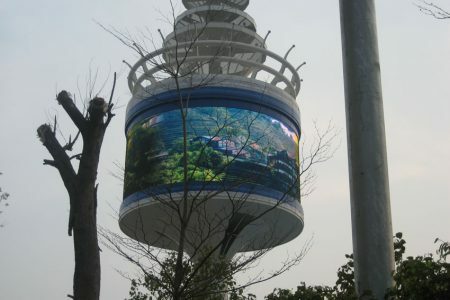 Generally speaking, we use the following solutions to make cylinder LED displays. According to the diameter and height of the cylinder LED display, and total module quantity, we will design and customize special curved cabinets. 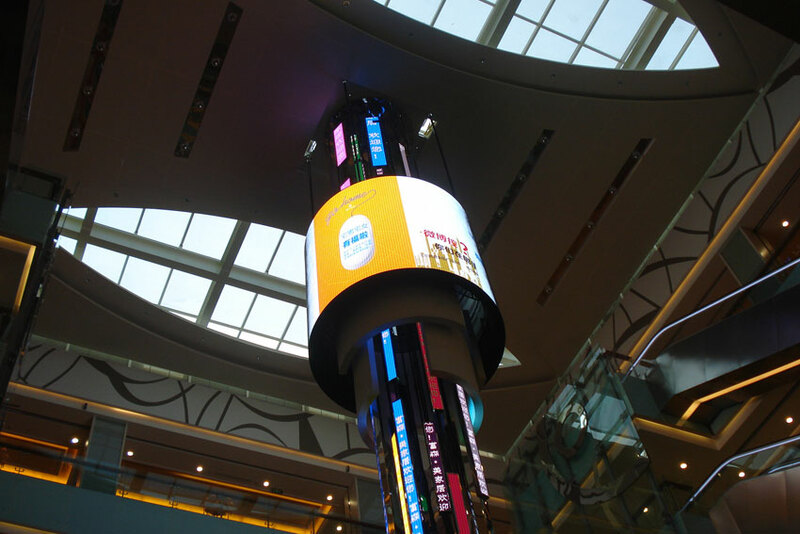 After assembly is finished, you will get a perfect cylinder LED display. We can make both indoor and outdoor cylinder LED display in this way. There are also many models for option. Just let us know the dimension you need. We will show you our professional solutions. This solution is to make the structure of the cylinder, and fix flexible modules on the structure. 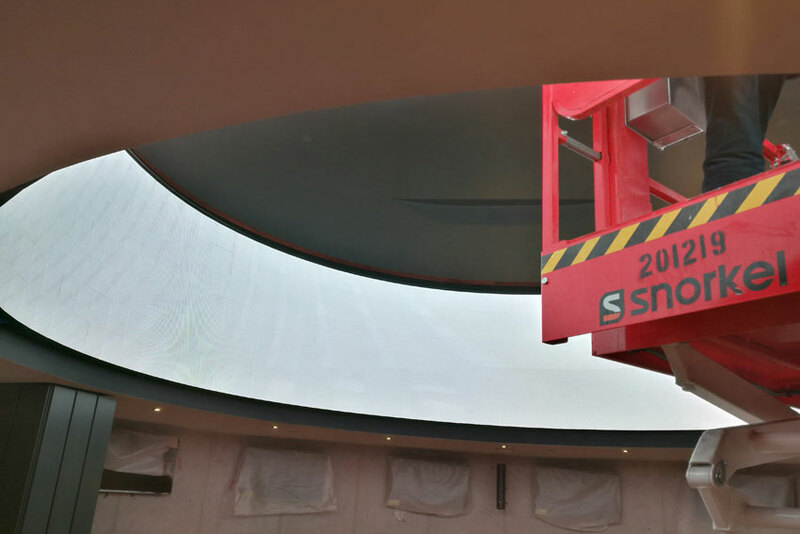 1) Since the modules are flexible (soft), it can better fit the curved structure, and make it a real cylinder shape. 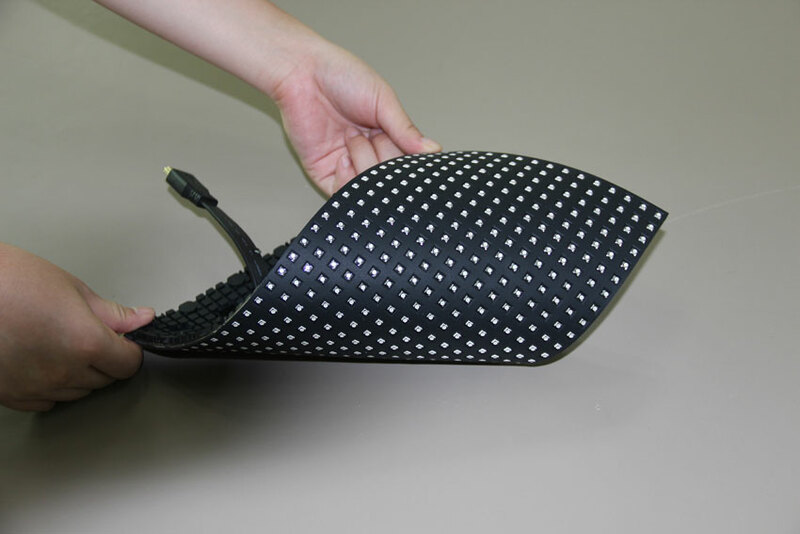 The display surface will be very smooth and beautiful. 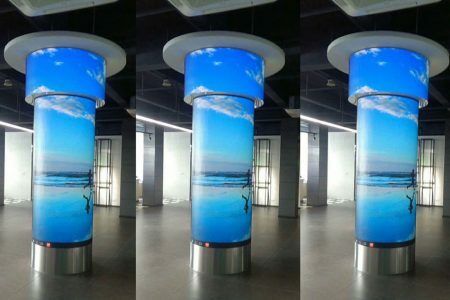 2) This kind of cylinder LED display will be thinner than the 1st solution. 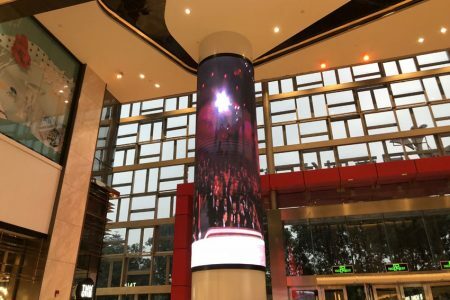 If there is already a column at site, and it’s required to install a cylinder LED display on the column, we can consider this solution. It will be a good choice.